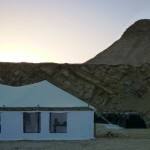 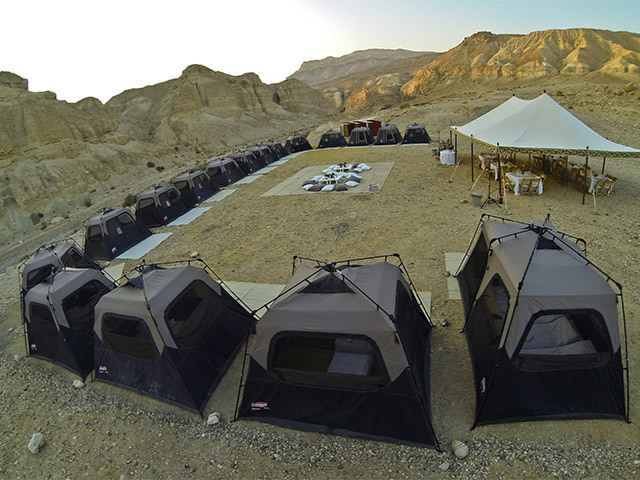 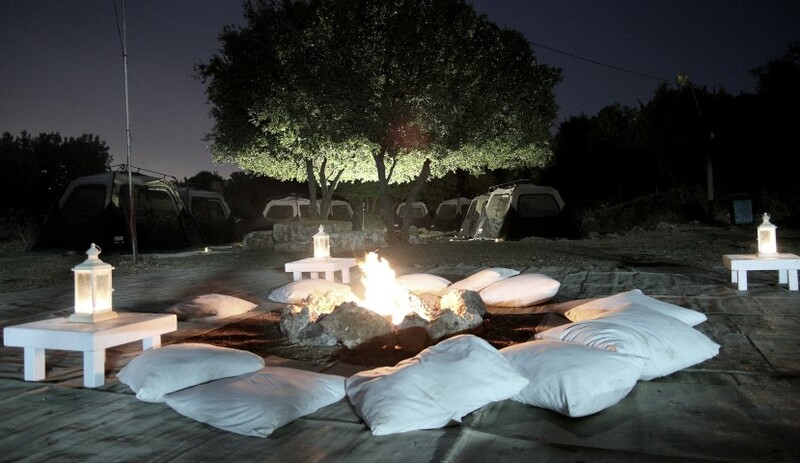 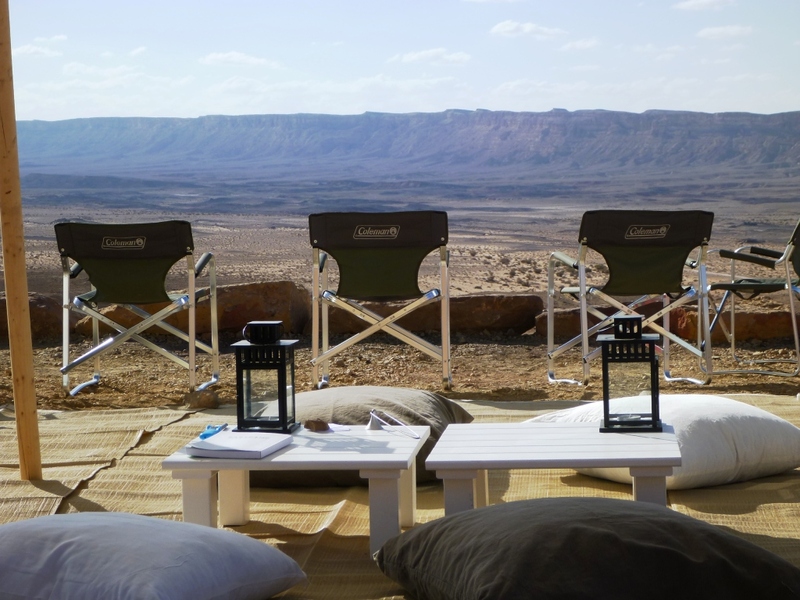 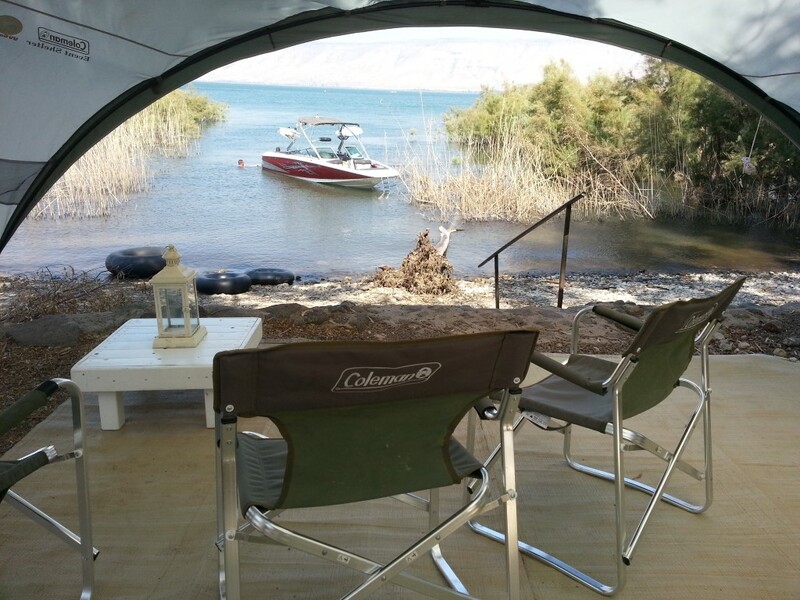 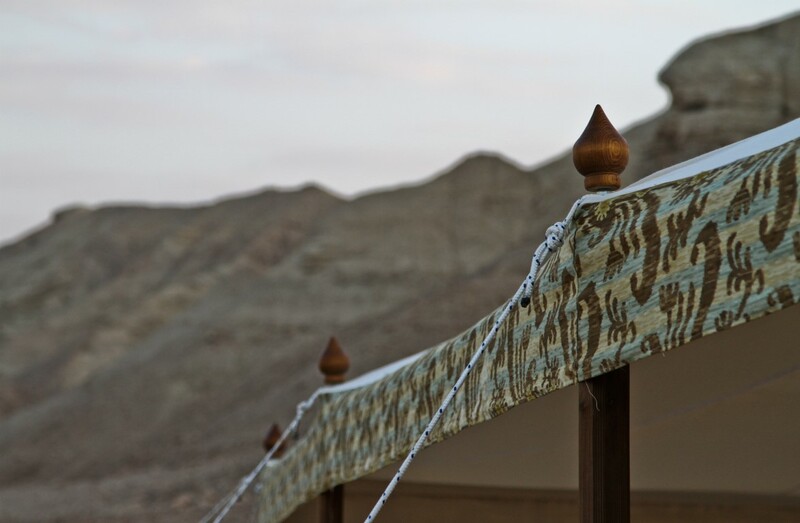 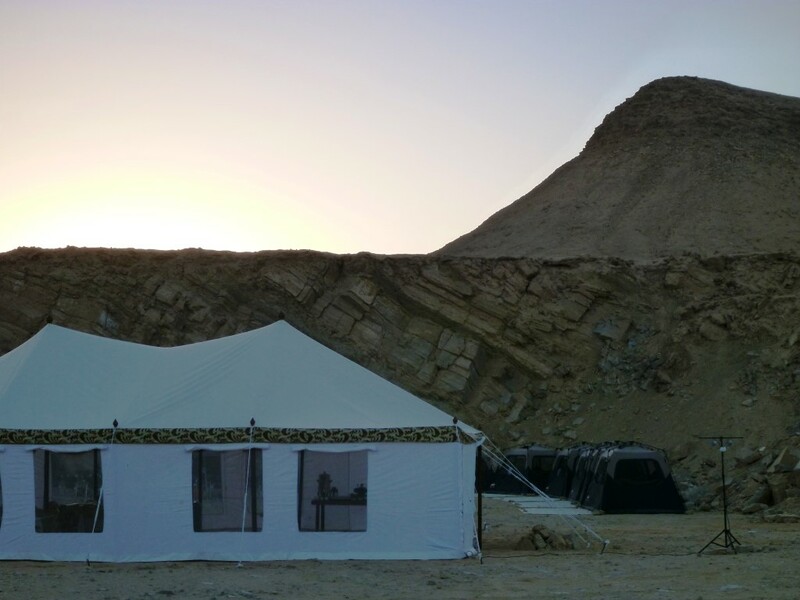 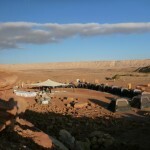 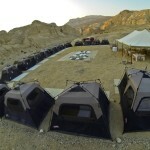 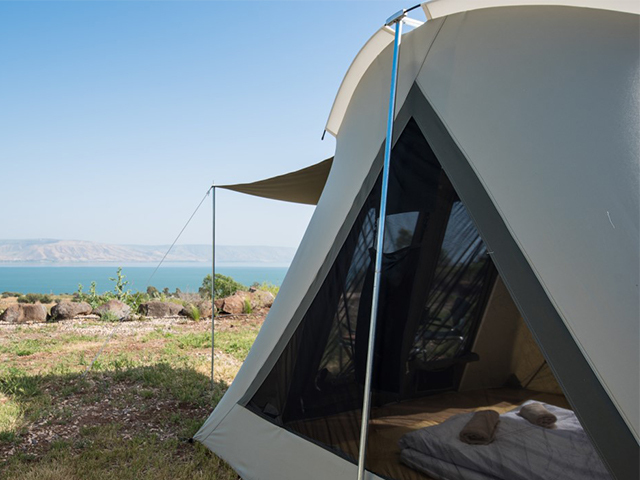 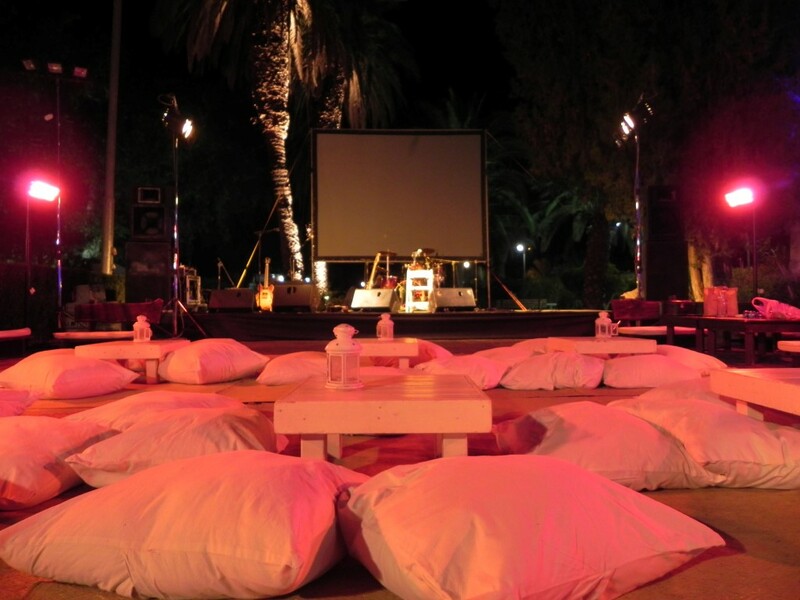 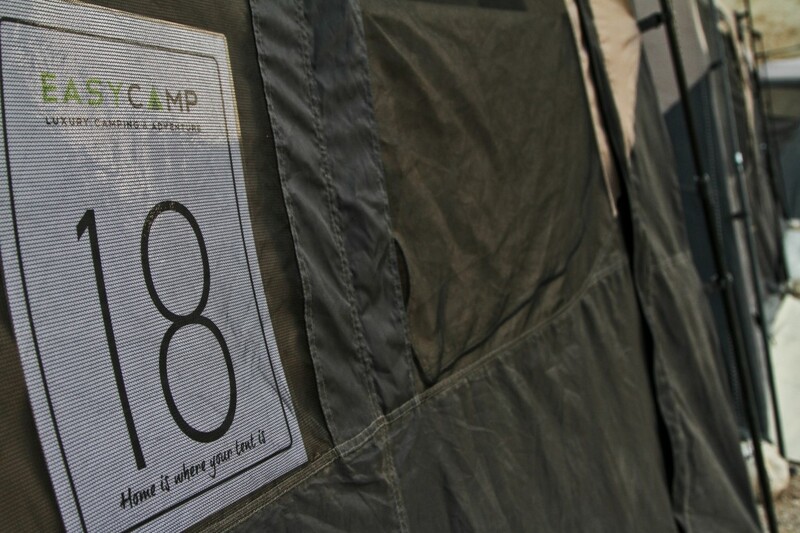 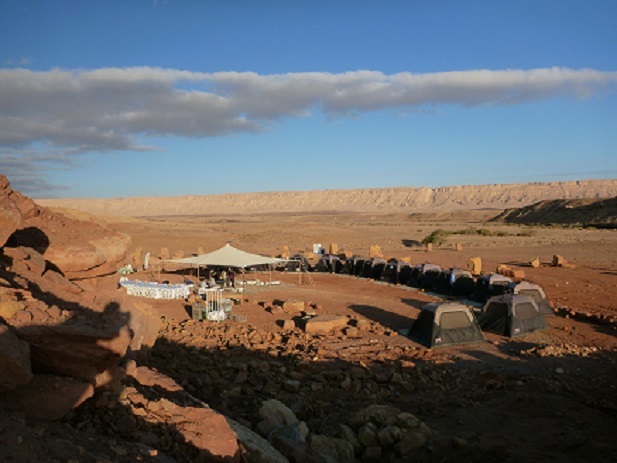 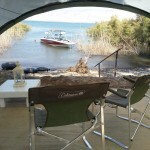 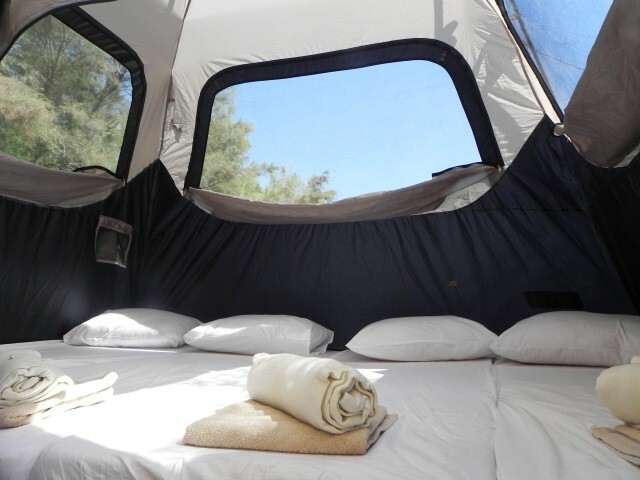 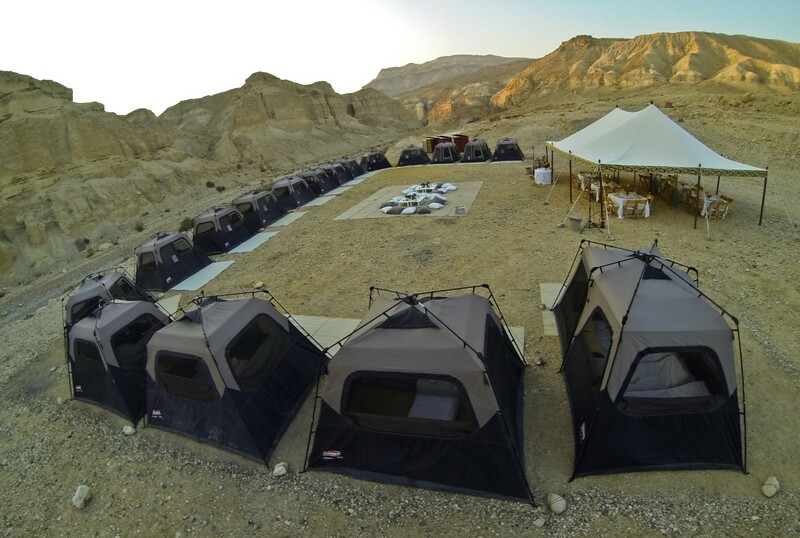 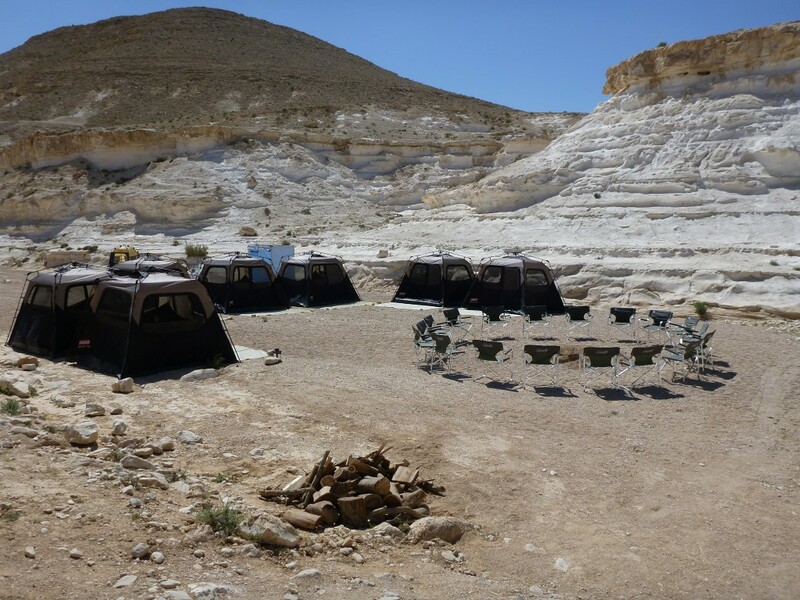 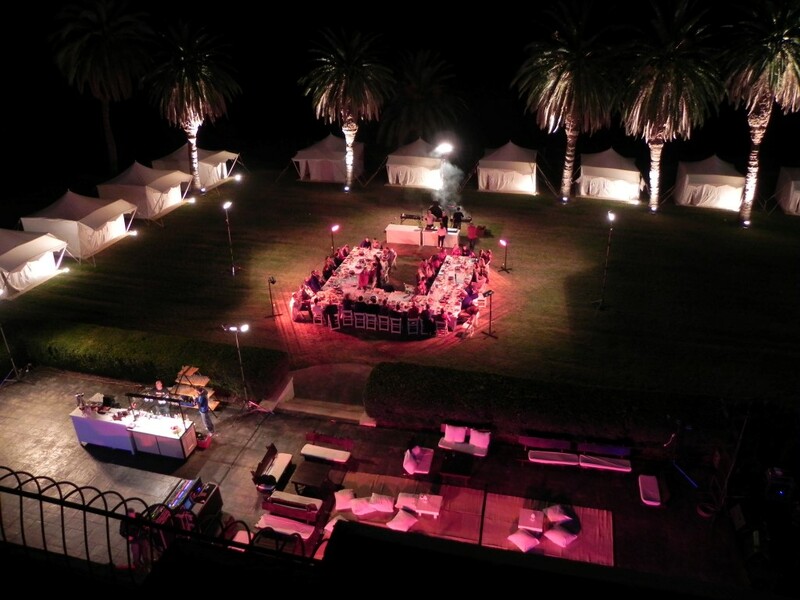 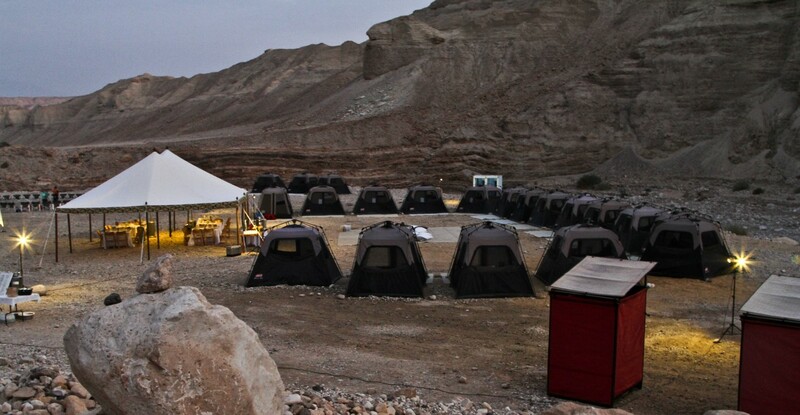 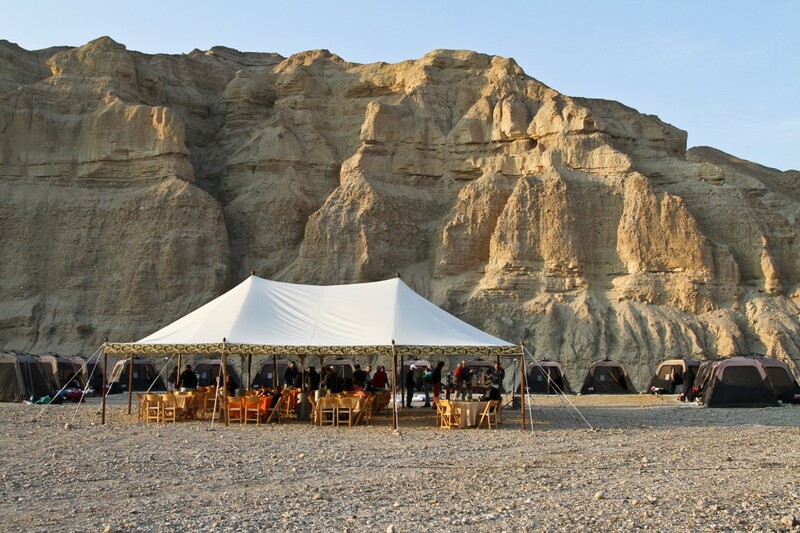 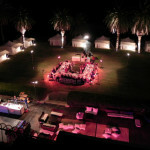 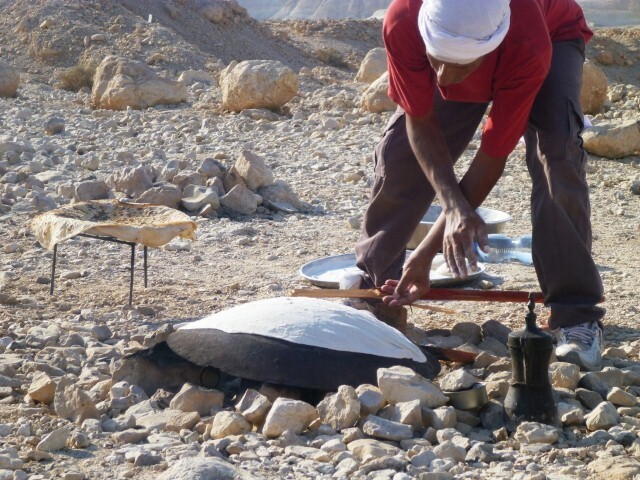 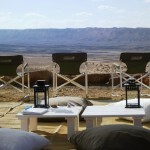 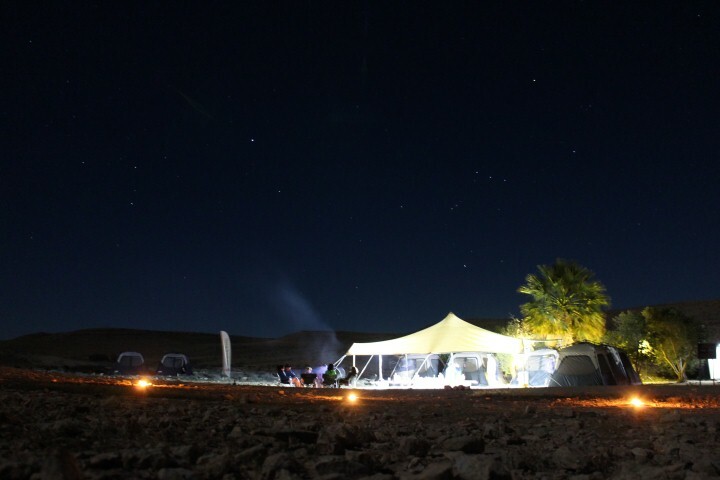 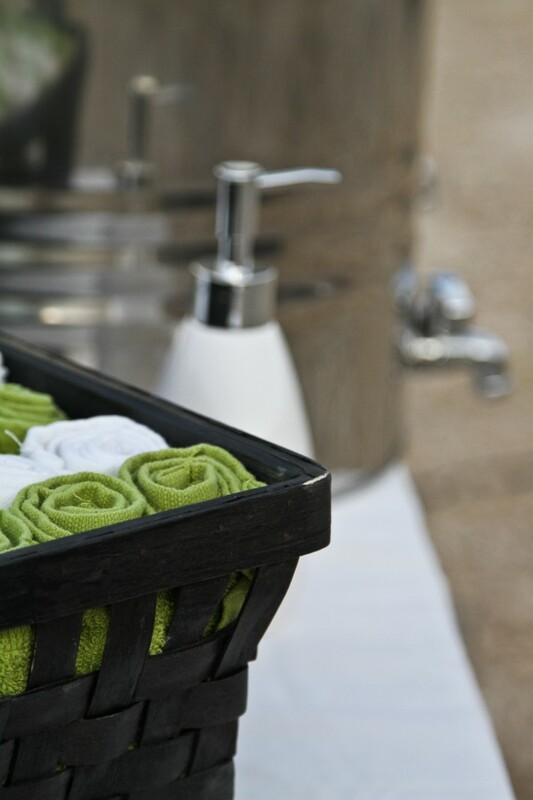 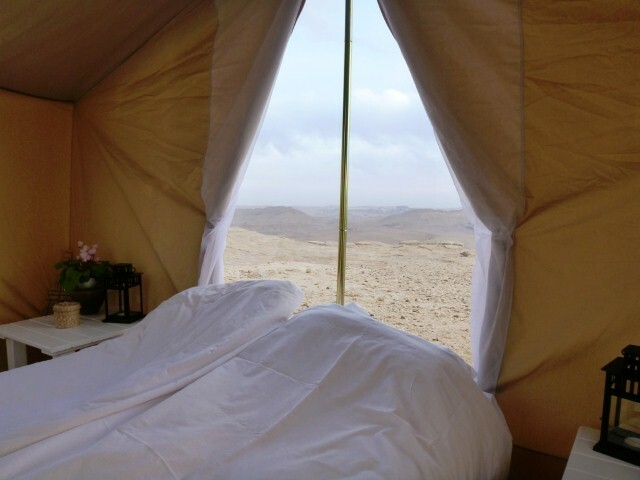 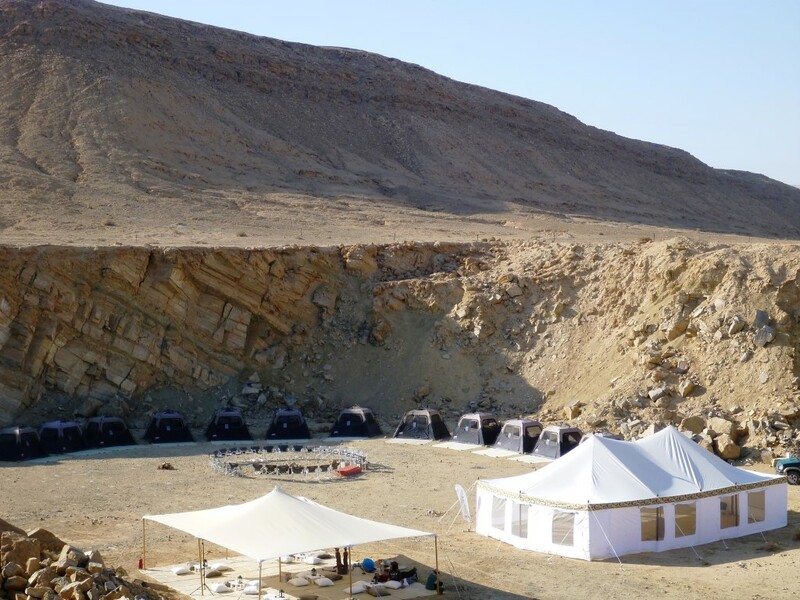 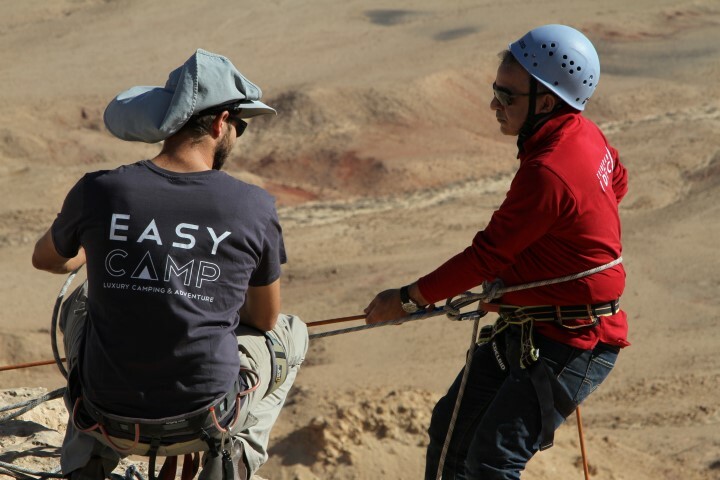 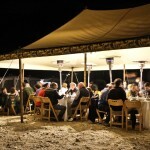 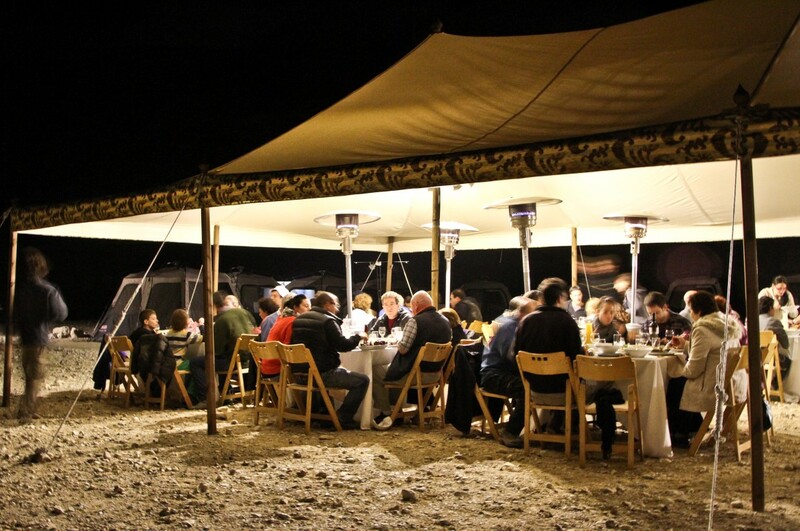 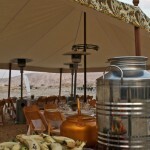 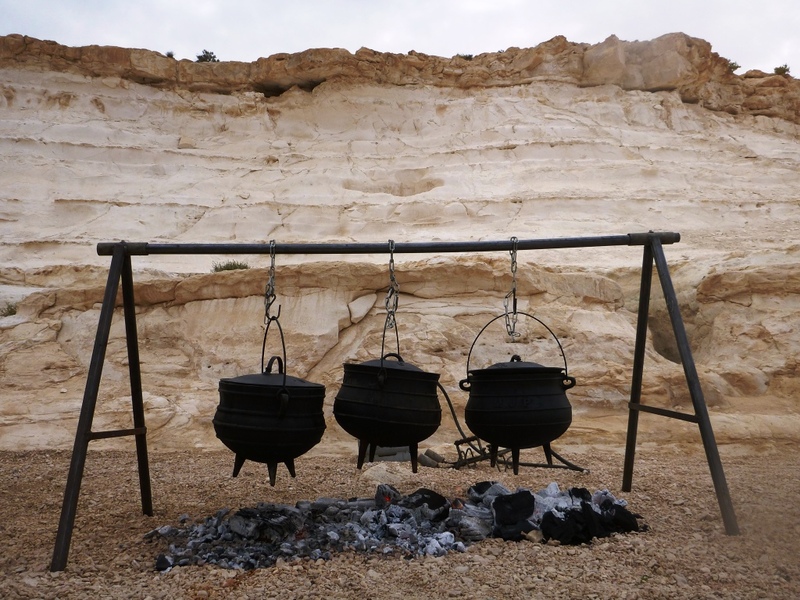 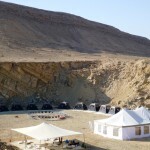 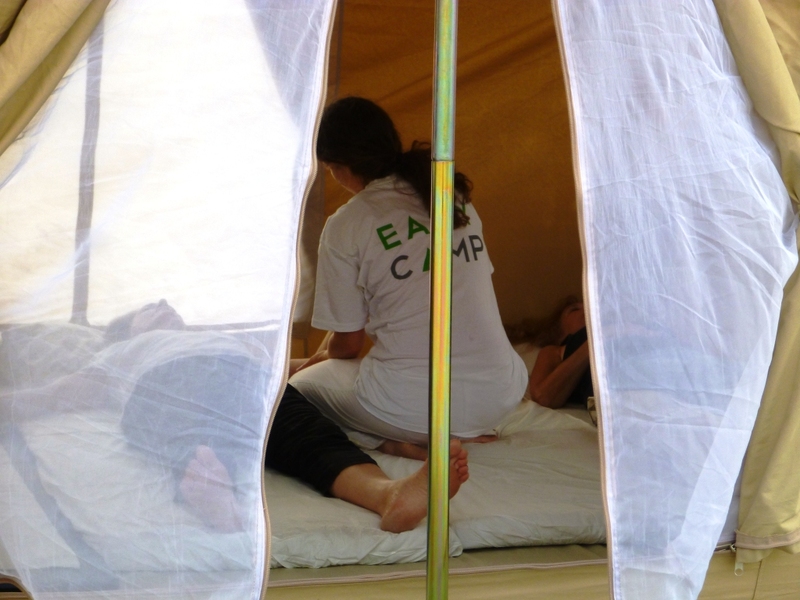 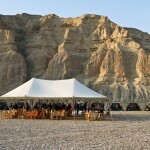 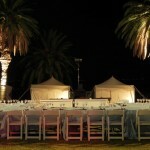 Easycamp is a revolutionary lodging & adventure company in Israel which specializes in setting up glamorous-camping resorts (glamping), high-end event planning, and adventure vacation planning throughout the country. 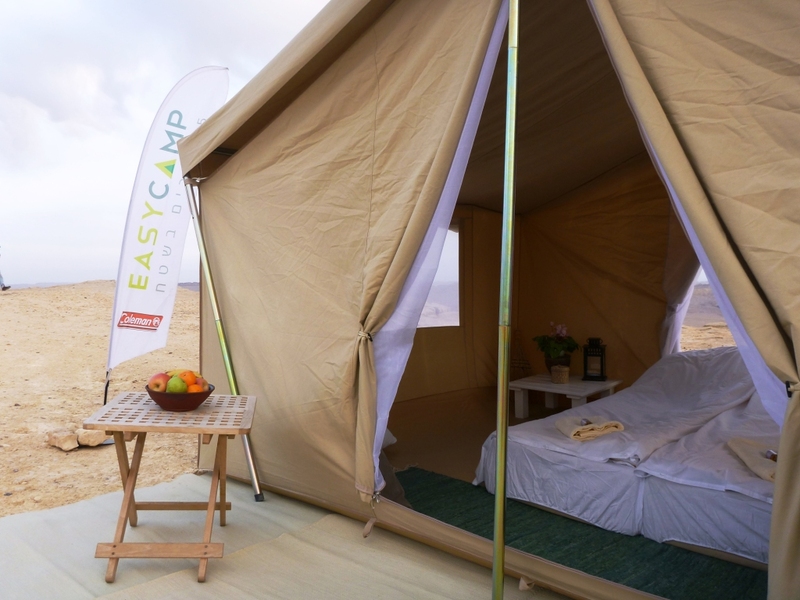 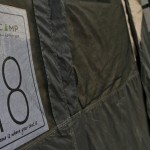 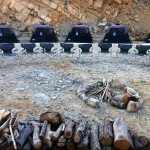 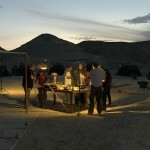 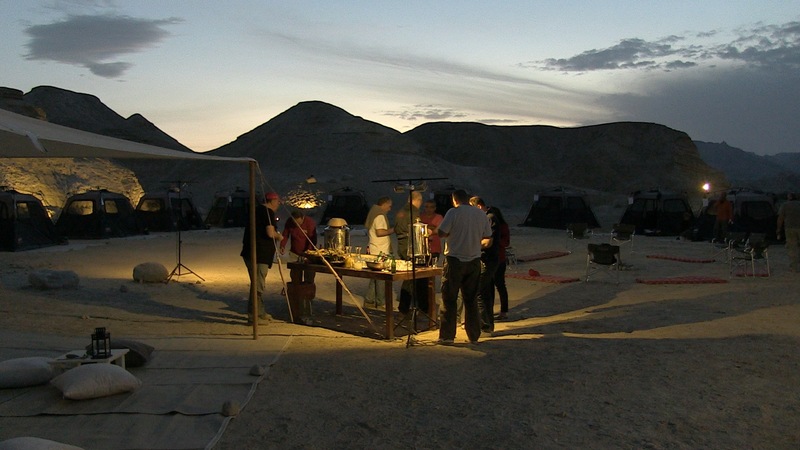 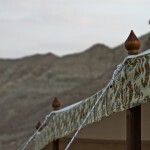 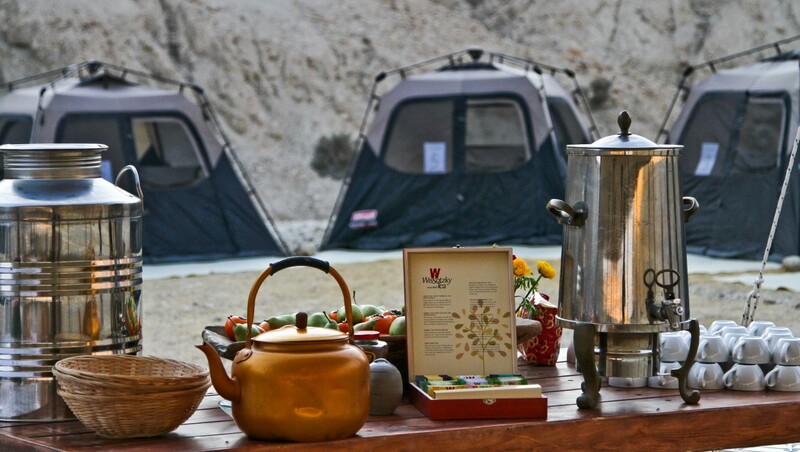 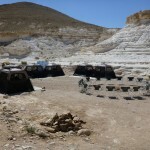 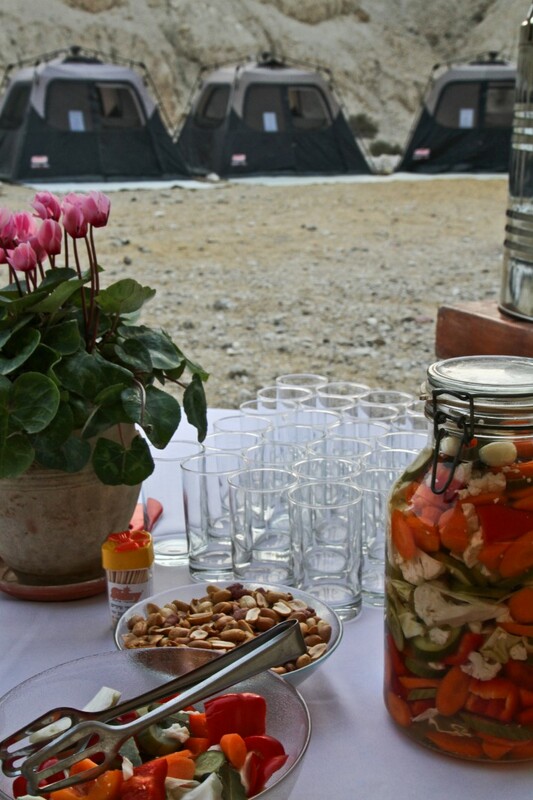 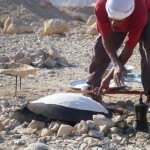 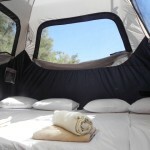 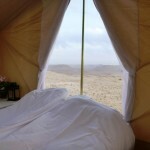 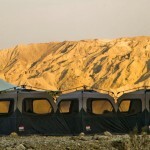 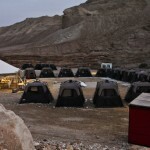 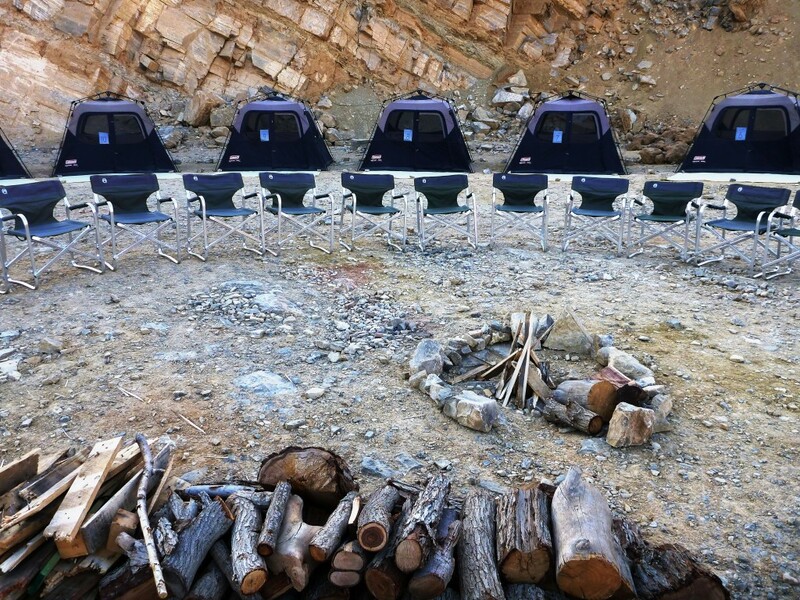 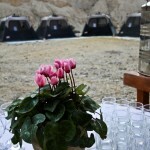 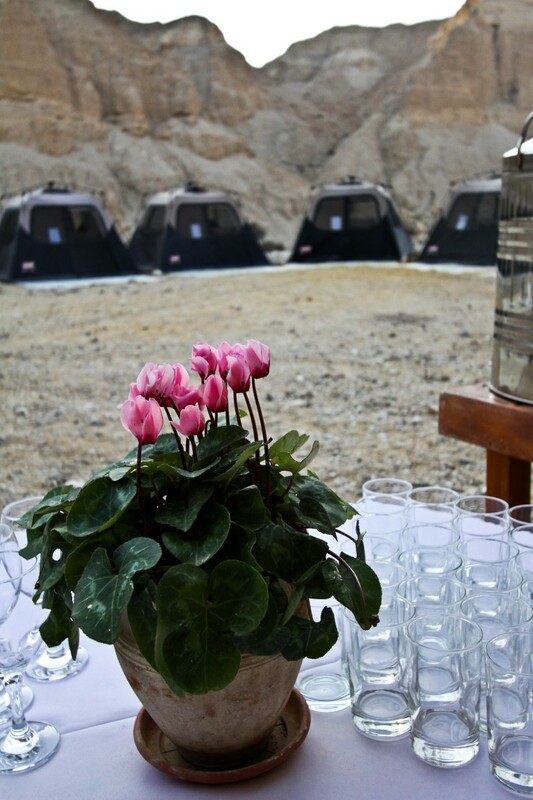 Easycamp’s luxurious camps are a unique, innovative alternative to the common hotel concept. 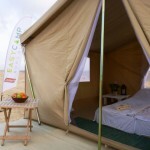 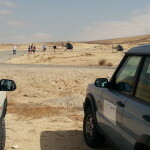 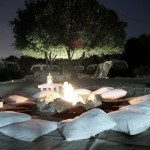 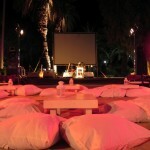 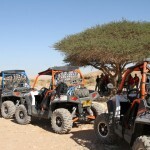 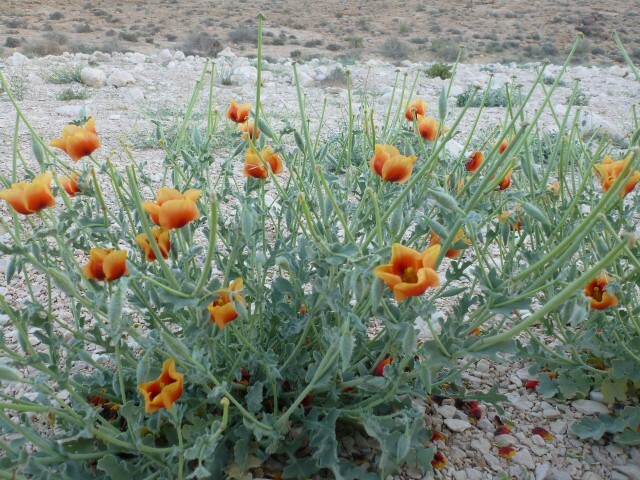 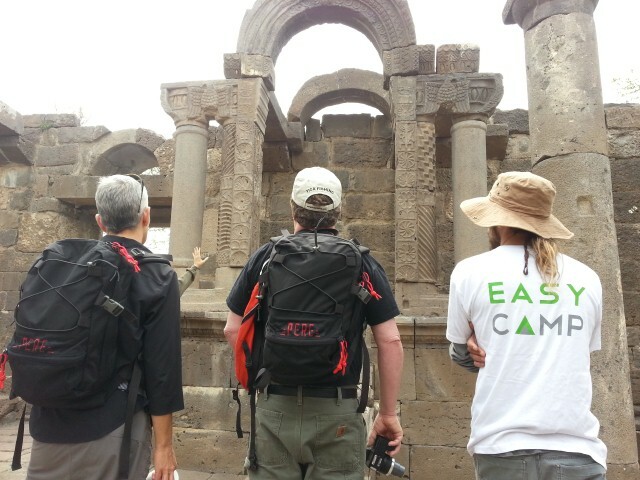 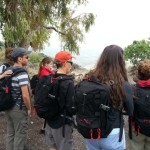 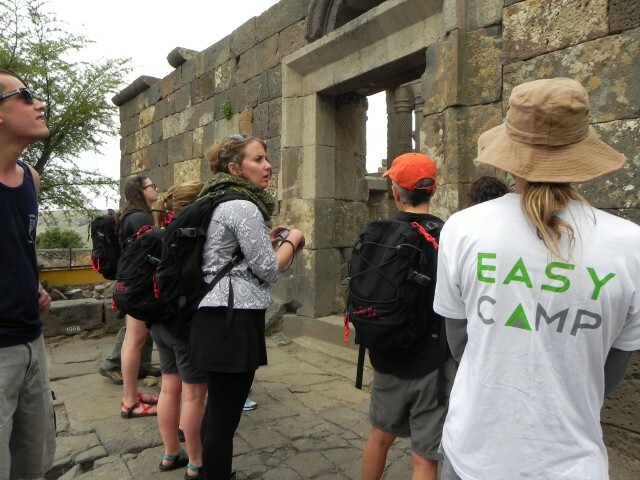 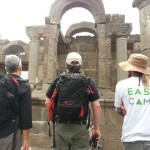 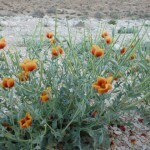 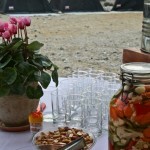 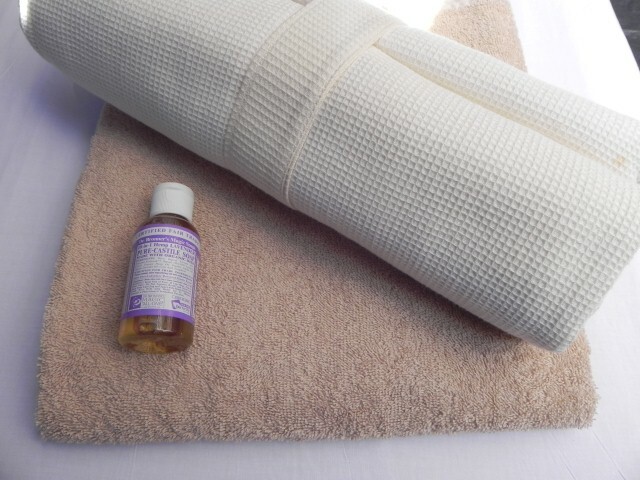 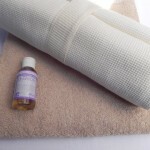 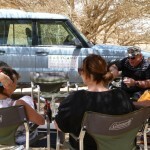 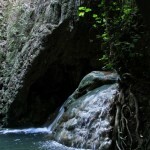 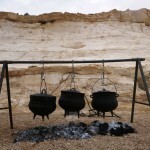 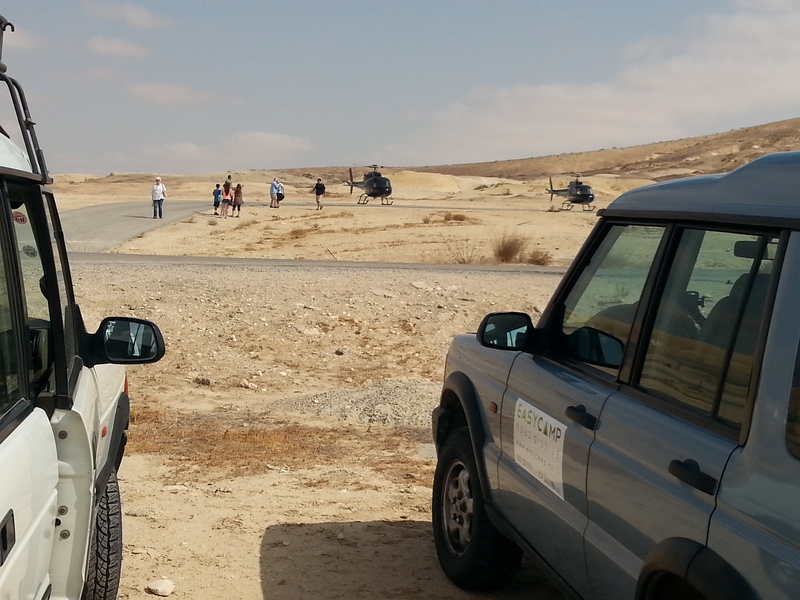 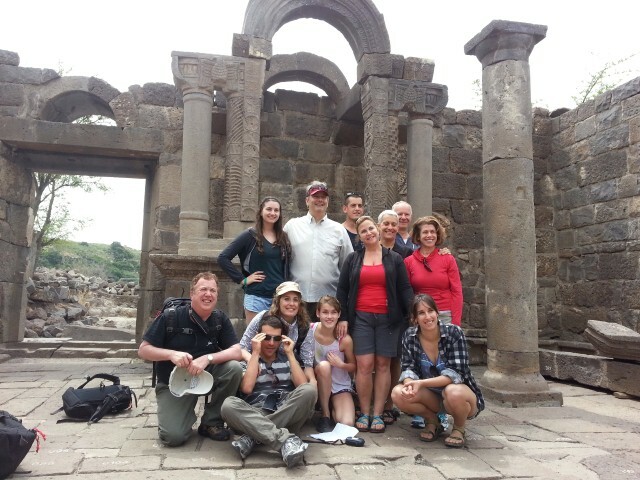 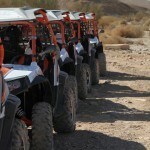 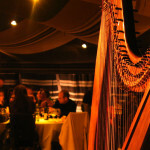 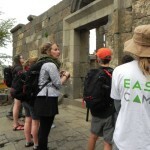 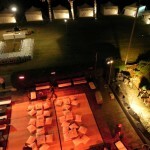 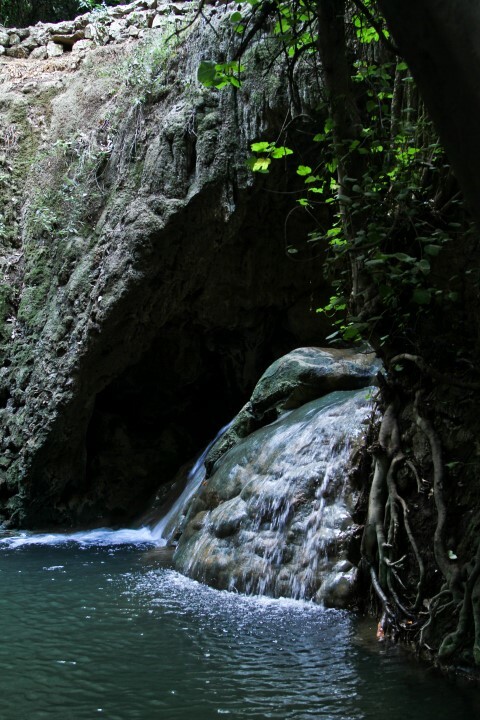 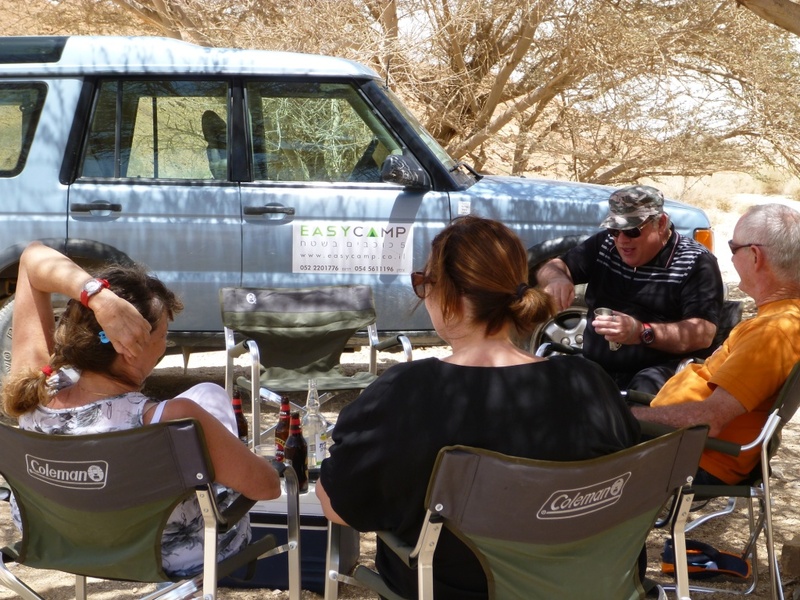 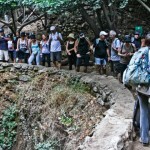 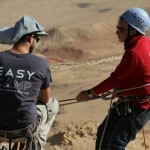 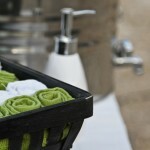 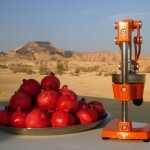 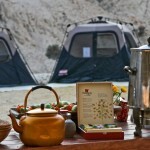 Any touristic activity can blend perfectly into the Easycamp service just like with a 5 star hotel. 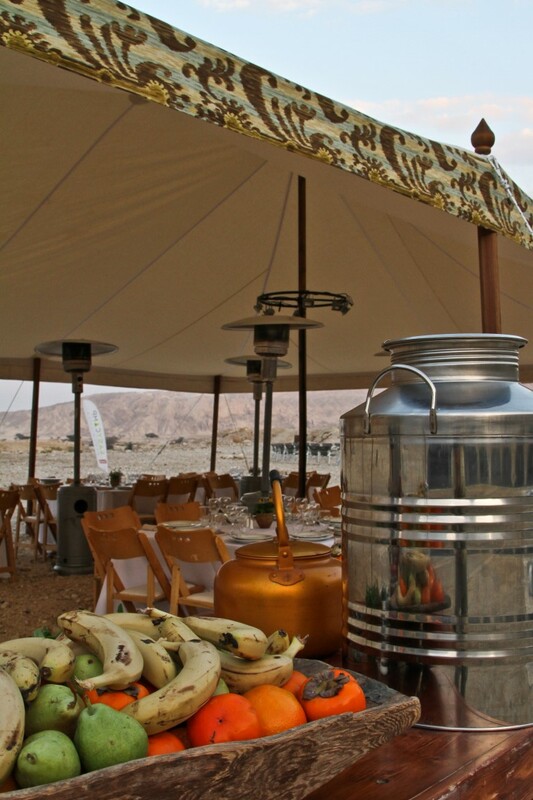 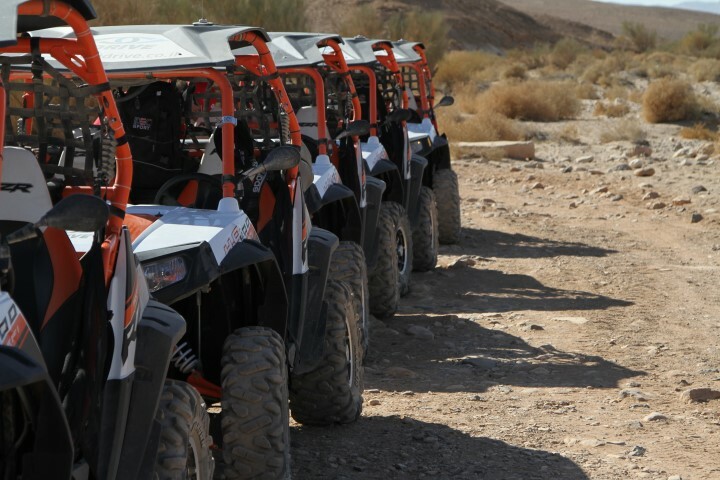 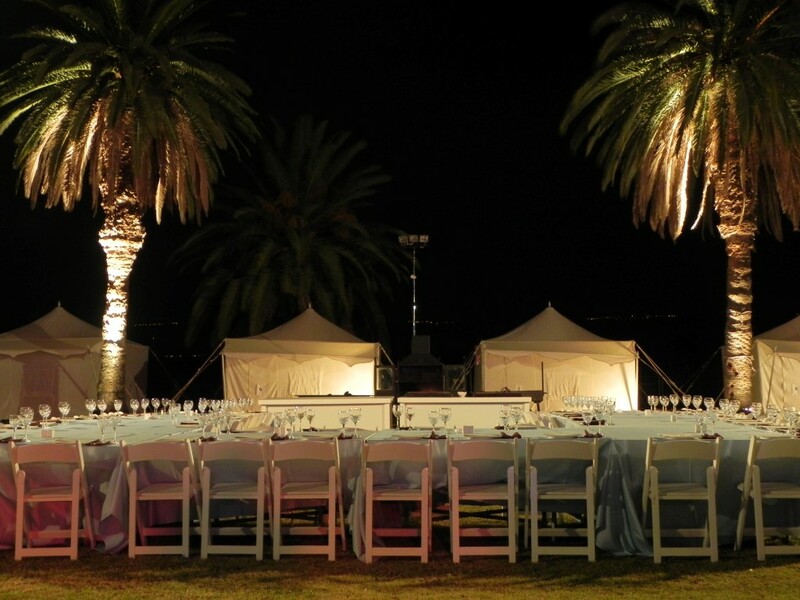 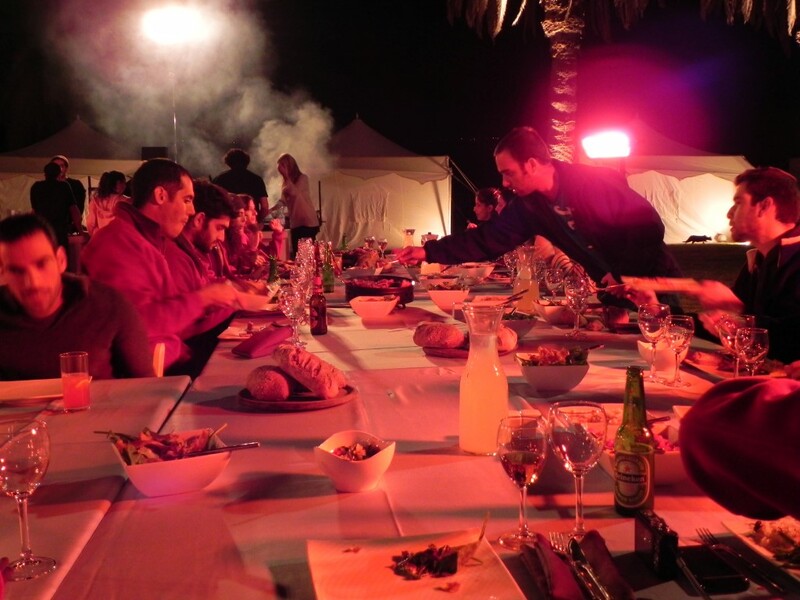 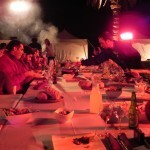 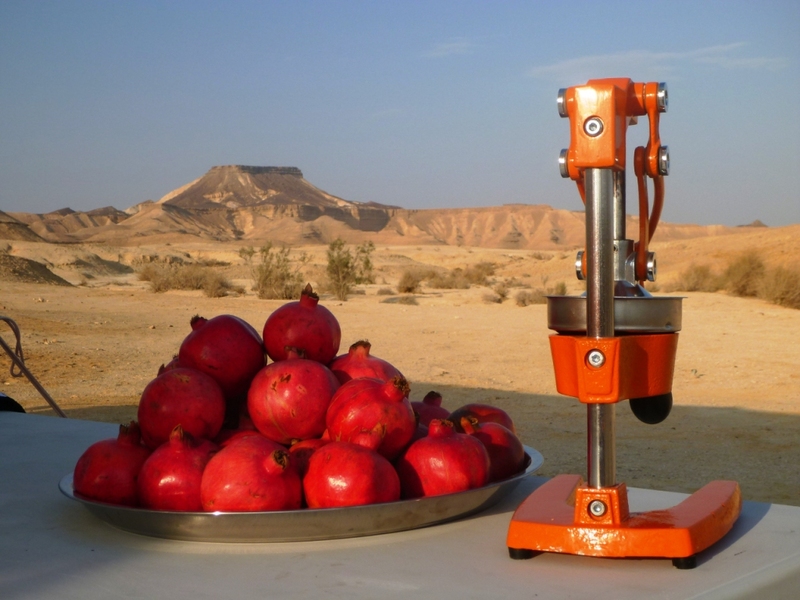 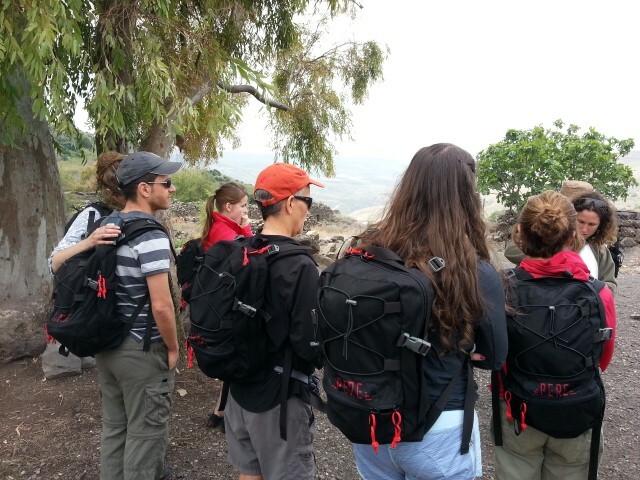 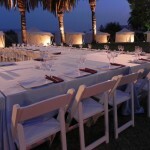 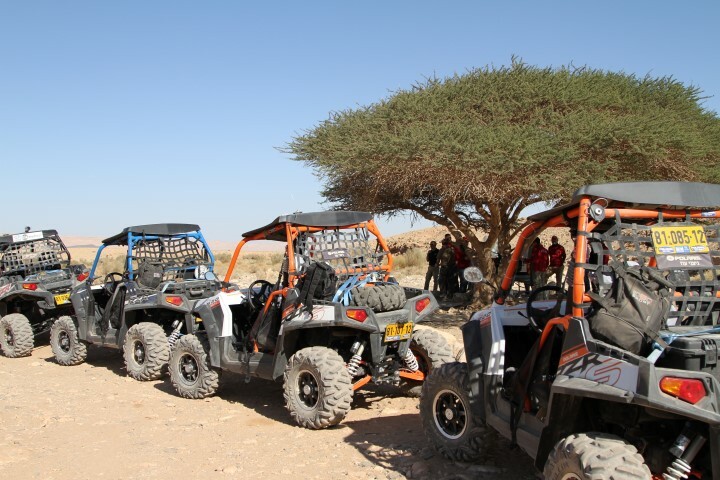 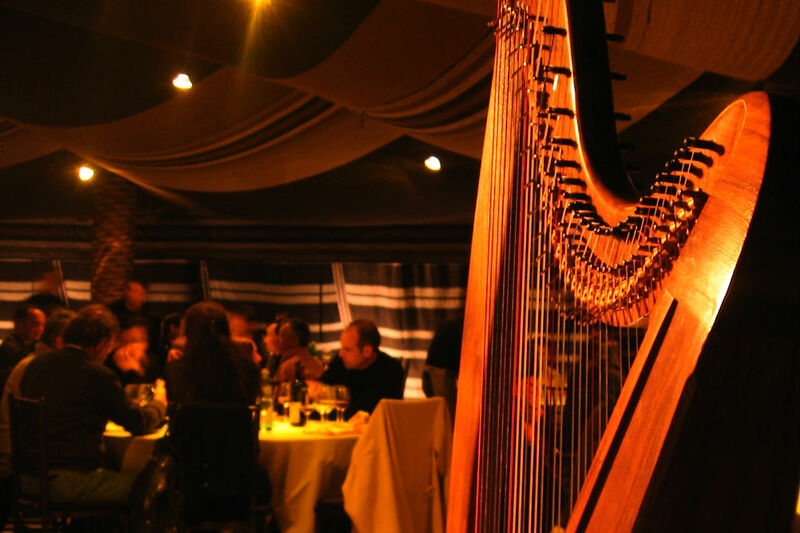 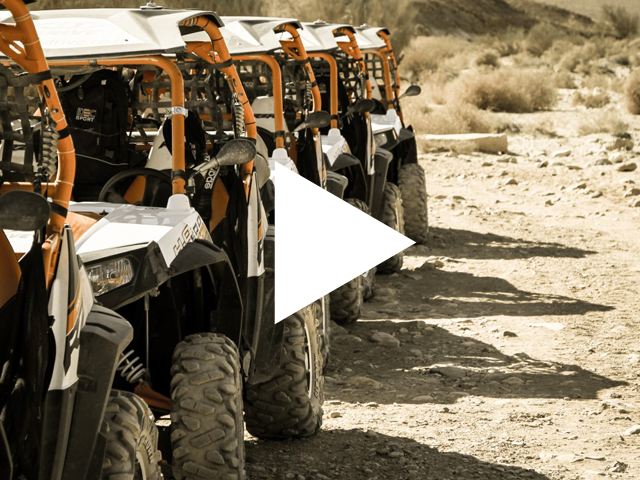 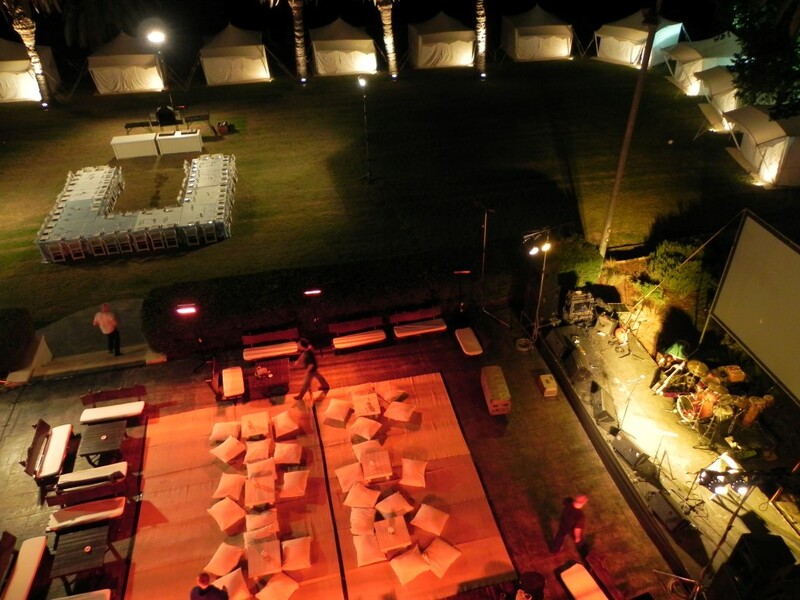 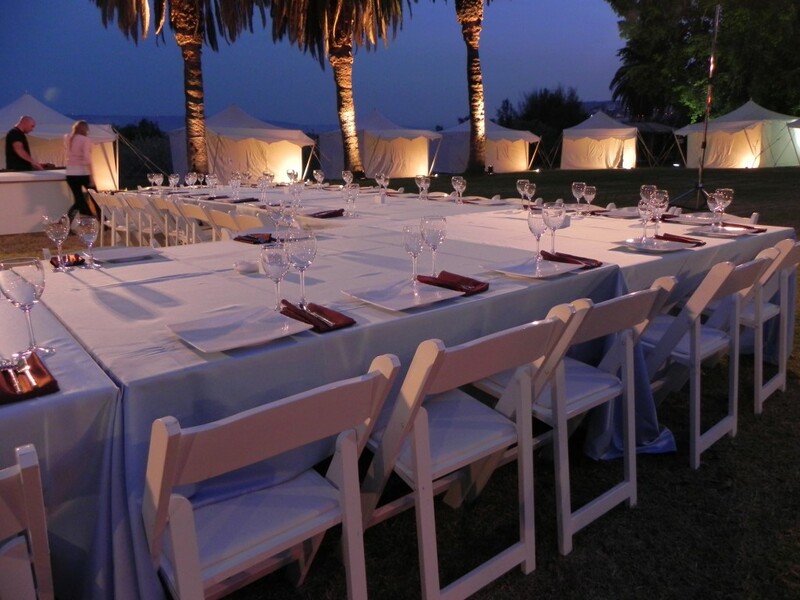 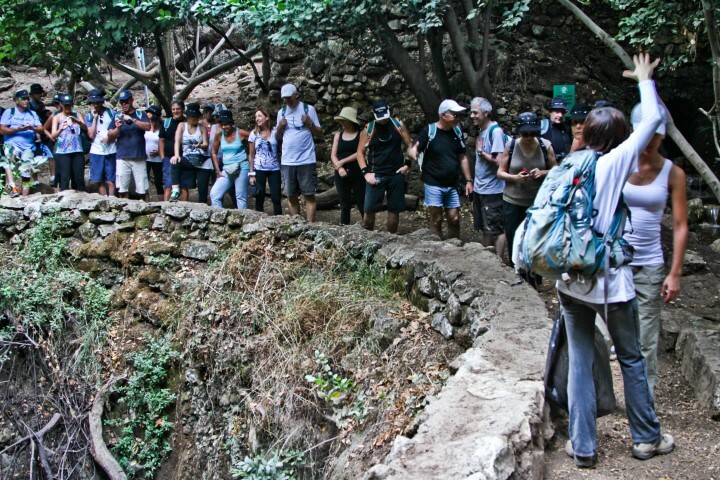 Our Premium services and programs are the perfect fit for private family events and celebrations (Bar Mitzvah/Bat Mitzvah in Israel), for exotic corporate retreats and incentives, and for a once in a lifetime holiday in Israel for those who have “seen it all”.